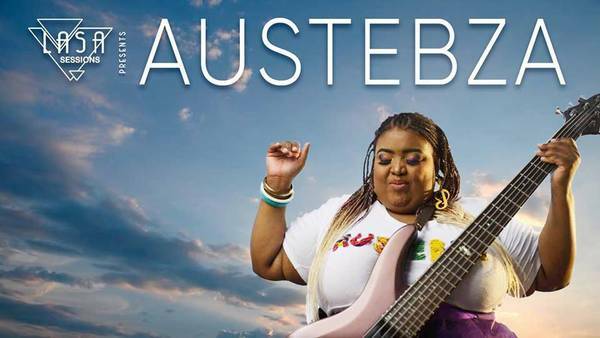 Born in Krugersdorp, Austebza was raised between her grandmother's home and her parents home in Mafikeng. her love of music has always been evident from a young age and that paved a way for her to become one of the best in what she does. After dropping out of tertiary due to financial difficulties, she focused her energy in what she loved the most which was and still is music. Catch her on the stage! Lets support our local artists!